Take that first step towards your eco-logical event! By utilising our network of sustainable industry leaders & service suppliers, we work with your business or organisation to minimise the environmental & social impact of your event – from its costs, to its carbon footprint. Going green is easier than you think! Includes moveable structures, building materials and props – can be sourced from used, recyclable and sustainable materials. Building processes can minimise waste and materials, with attention to working conditions. Electricity generation is the leading cause of climate change – and power is an expensive component of any event. Energy supply, usage and cost play a fundamental role in planning any event, and need to be addressed for efficiency. Toilets, taps and showers can account for substantial water usage – and add significantly to the costs of an event. 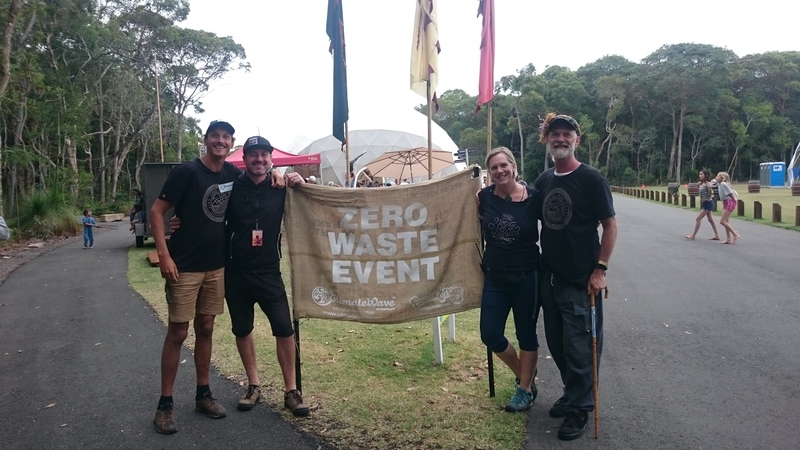 Organisers can reduce water expenses via a range of sustainable water practices, which also minimise the event’s impact on the environment and community. State of the art waste services and recycling management can and should be applied to all areas of an event, including admin, production and catering. Considerations include types of disposables and how they will be recycled; compost services; general waste; and your choice of cleaning products and materials. Travel and transport planning is an integral part of an event, guaranteeing that all involved will be able to access the event site. Public transport, carpooling, bicycle facilities and other alternative means should be investigated in order to maximise sustainable transportation and minimise carbon emissions. Accommodation suitability can be assessed foremost for its proximity to an event, as well as the sustainable practices of the management. Wherever possible, accommodation providers should comply with sustainable systems and procedures. Catering has an enormous environmental impact and tends to be where the heaviest environmental event footprint is generated. Considerations include deliveries, food preparation and consumption. These can be mitigated by basic sustainable practices and the use of non-toxic biodegradable products. Sustainable event management is an opportunity to demonstrate corporate responsibility to your adoring public. Innovative promotions and marketing can maximise networking and minimise costs, including in IT, printing, gifts and media. Education is a basic component of sustainable event management practices. Every event generates opportunities to address current issues and influence mind-sets. Climate Wave Ecological Event Solutions can tailor an education program for your target audience. A well-managed event has a low environmental impact and leaves a positive legacy for its community. Events can disrupt routines and cause environmental havoc – it is important to be well-remembered in the short and long run.